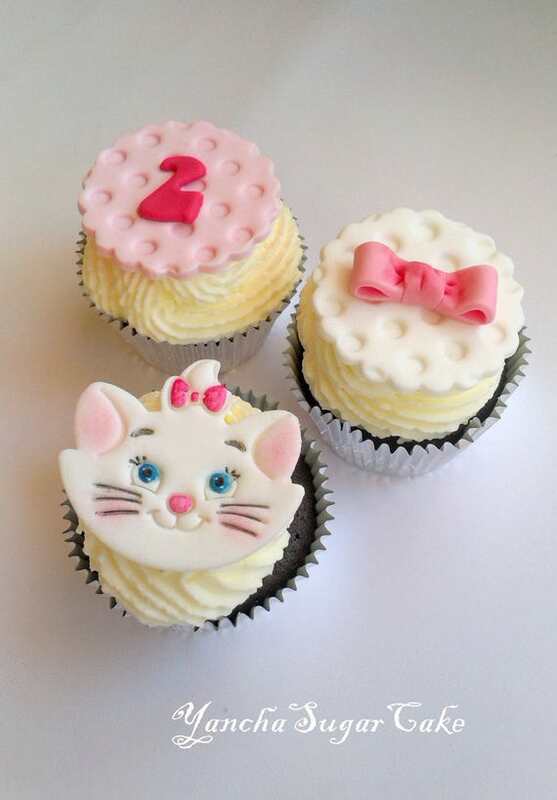 This listing is for 12 fondant edible Marie Aristocats themed cupcake toppers. They also can be used for cookies. The approximate size of each topper is 5.5 cm or 2.2 in. in diameter. Sugarpaste is 100% edible. It is suitable for vegetarians and gluten-free. We are very careful about the expiration day - it is included in each order. Fondant decorations stay fresh for about 6 months after their construction. Please allow 2-5 business days for construction and drying time.